Blackmagic Drops 4k Production Cam For Less Than 4k! Yup, that’s right. Red / Canon’s seemingly worst nightmare just keeps getting more problematic. The beauty of BlackMagic is that they were a profitable company before they got into this game. Adding these impressive challenges to Red and Canon’s bottom line has to be feeling pretty good for the Black Magic boys. 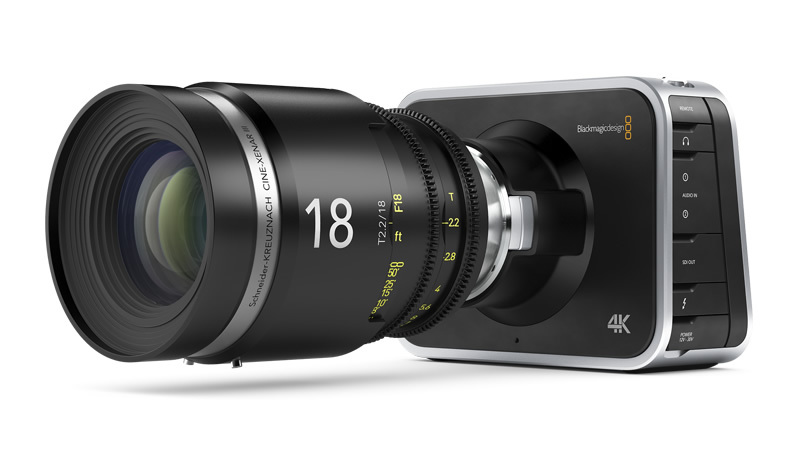 Blackmagic Design 4K Production Cam for Less than 4K.